If your business doesn’t have a content strategy, you’re simply not connecting with your customers – and you’re losing out on sales. But we know that creating content like a sophisticated corporate blog isn’t easy. That’s where Null Media comes in. Our turnkey content marketing service is staffed exclusively by professional writers, experienced journalists, talented designers, and seasoned editors, all providing the highest level of attention to your project so you can own the conversation around your industry or area of expertise. We never work with low-grade, offshore content farms. Facebook, Twitter, social news sites? 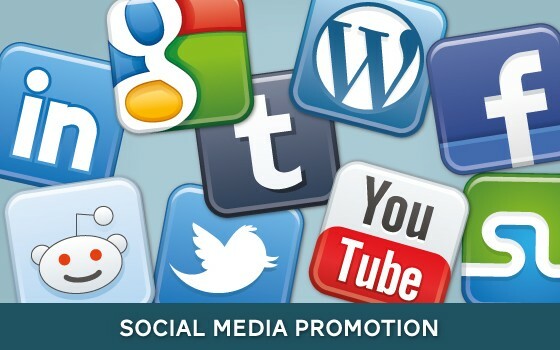 If you don’t have the time or inclination to publicize your content via social media, we can promote your posts on these channels for you, helping to turn one-way blog posts into ongoing, two-way communications with your customers. 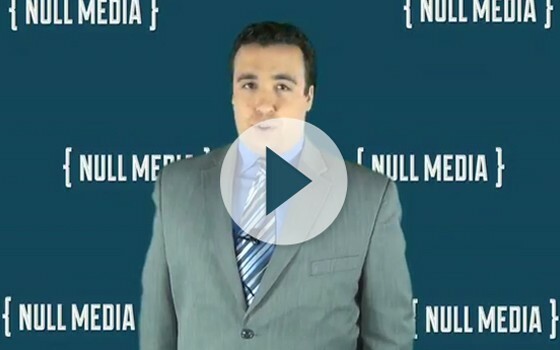 Whether it’s text, audio, or video: Null Media’s content creators build pages to your exact specification, whether you have a detailed vision of the kind of content you want, or merely a keyword or two in mind. 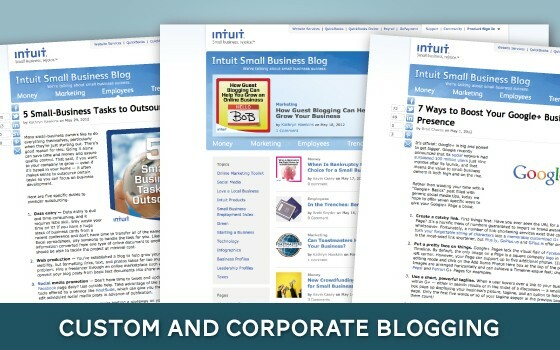 Either way, we’re here to take the pain out content creation: We blog so you don’t have to! 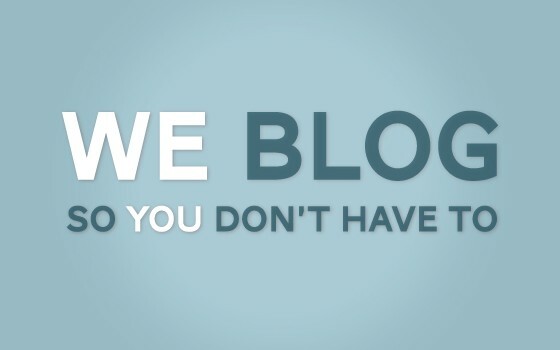 "We blog so you don't have to!"